Tropical sunsets are among the most beautiful things on earth, and seeing that, along with the might moonlight over the water, is best done from the water. Get away from the city, the crowded beach, and enjoy the beauty in silence. 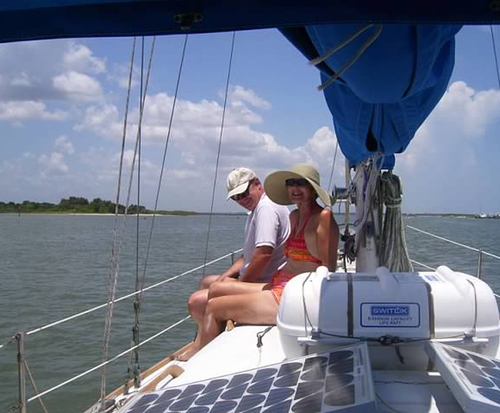 A sunset sailboat cruise can allow you do just that in the waters around Daytona Beach. This is not real far from Cape Canaveral, and you might get lucky one night and see the launching of a rocket. 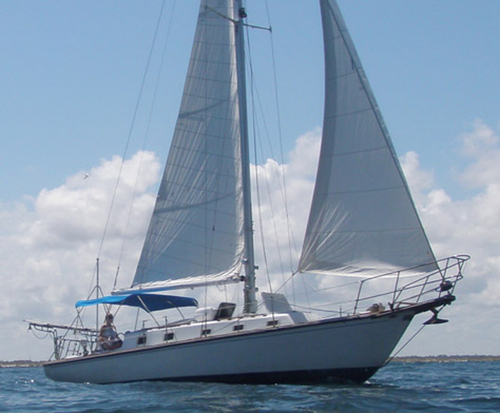 These cruises are either public or private, but most often sailboats are private because of their size. 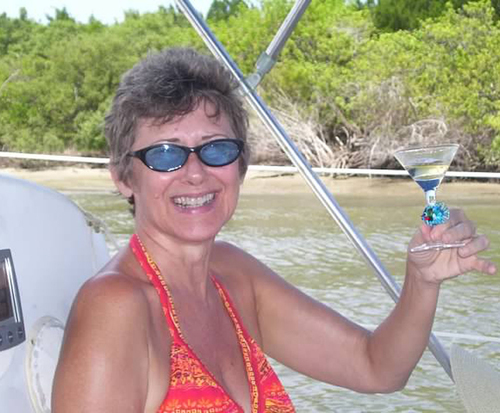 The company rents use of the boat and provides a captain. There is one price for up to six people, or some boats have a capacity of more. You can sail around the coastal water until the sun sets, and then enjoy the lights of the city on the water. There is also the intra-coastal waterway, which is water between pieces of land and is protected from the ocean. There is often enough wind for sailing here as well, so this could be another option for a sunset sailboat cruise. These cruises are yours, so they will include whatever you want. They may include food and drink, or you may bring your own. The captain may suggest destinations or routes, but it is your call where to go. Enjoy the solitude on the water. Enjoy the rush of being swept along the waves in silence, except for the sound of the wind itself. It is one of the most relaxing things you can do anywhere. You may see some dolphins and other sea creatures, and get a different perspective on some of the historic buildings around Daytona Beach.